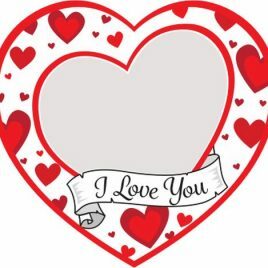 Surprise that Someone Special this year with our Valentine’s Day Balloons & Decorations! Call into our Donnybrook store and be greeted with a smile! SKU: 13326. 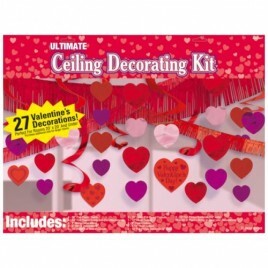 Category: Valentines Decorations. 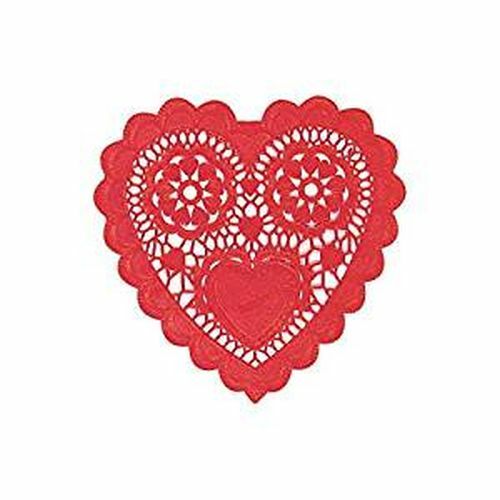 Tags: Someone Special, Speical Occasion, Valentines Day, Valentines Decor.